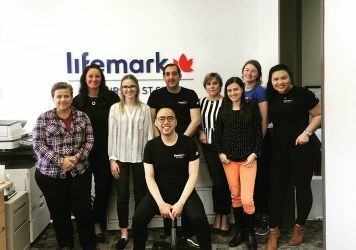 Lifemark Physiotherapy Bathurst & St. Clair features highly-skilled and experienced physiotherapists, registered massage therapists, an acupuncture provider, and trained staff to provide you with a customized and holistic treatment plan that best meets your needs. Our goal is to help our patients meet their rehabilitation goals. 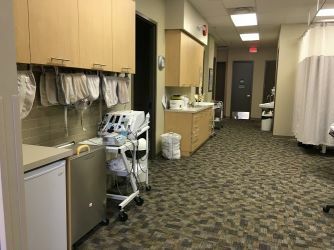 Our staff will work together to provide you with the highest level of care. We want to ease your pain, get you moving, and have you feeling great again. 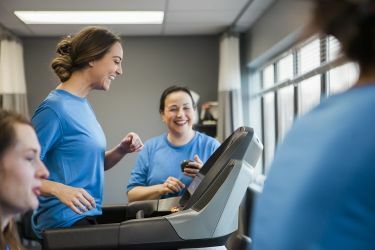 Your rehabilitation and physiotherapy treatment plan includes pain management, individual active exercise programs, education, manual therapy, acupuncture, and a home exercise program. 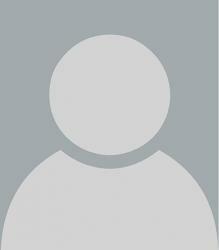 Please contact us for more information about our services and to learn more about direct billing opportunities. 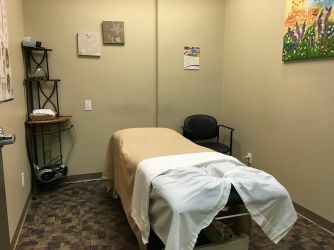 Our clinic also offers services covered by W.S.I.B. 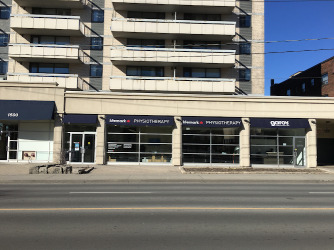 and OHIP-funded physiotherapy. 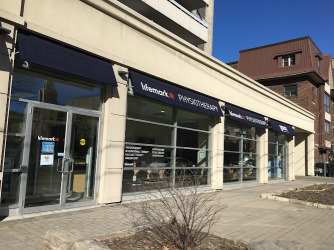 Lifemark Physiotherapy Bathurst and St. Clair is 2395 square feet with three private treatment beds, four curtained treatment beds and a variety of exercise and rehabilitation equipment. We assess and treat patients within 24 to 48 hours of referral. Lifemark Physiotherapy Bathurst & St. Clair is CARF accredited. 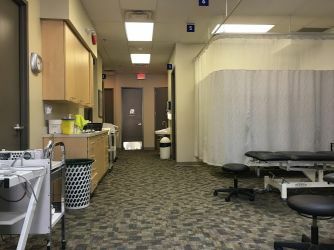 We offer work conditioning and work hardening programs for patients who have been off work for an extended period of time due to a workplace injury, a motor vehicle accident, or have been on long-term disability. We also offer pre and post-employment screens for newly hired employees, as well as Job Site Analysis, Job Demands Analysis, and Ergonomic Assessments on location. 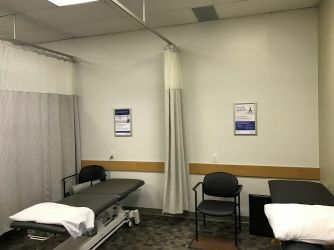 Additional clinic benefits include pelvic health (for men and women), occupational rehab, cancer rehab, medical acupuncture, and concussion care.